Living with diabetes can be a big challenge, especially when it comes to creating a healthy diet plan. 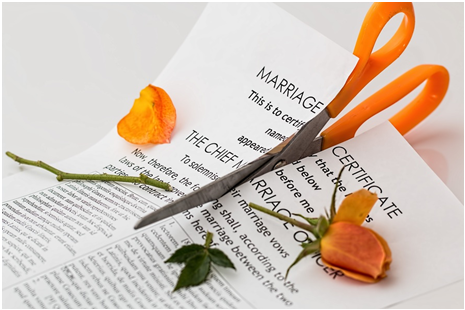 Since an important part of effectively managing your condition lies in eating a healthy, well-balanced diet, you will need a comprehensive list of healthy food recipes. 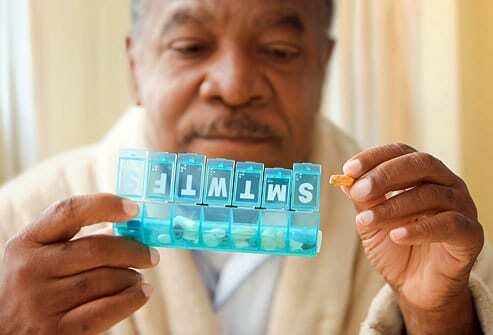 However, unlike what many people assume, diabetics do not necessarily need a special diet. A good combination of healthy foods is all that matters. 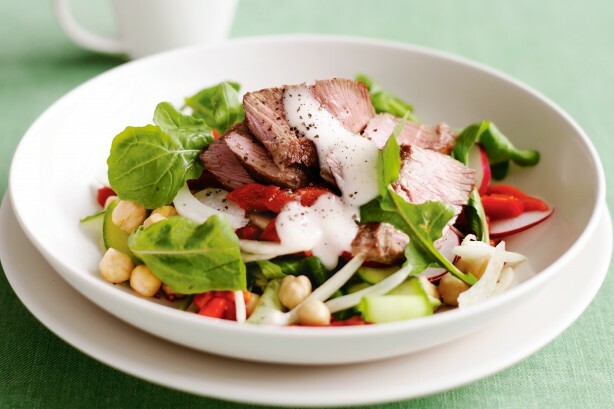 Check out our collection of delicious, tasty, and healthy diet recipes for fighting diabetes. 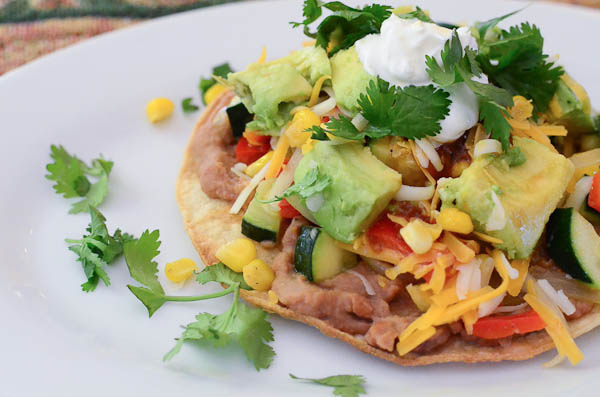 You will absolutely love these low-carb and low-sugar meals. 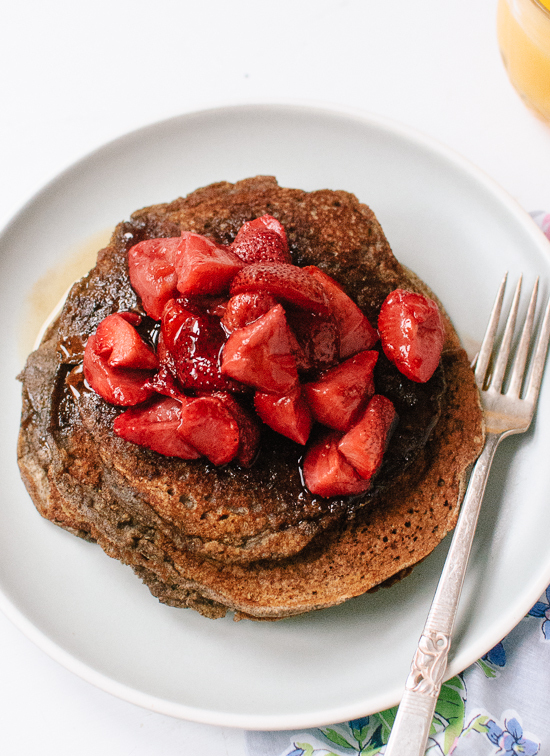 Sweet, delicious, and extremely easy to make, buckwheat pancakes are your perfect diabetes breakfast meal. Instead of using maple syrup, top the pancakes with strawberries or any other type of fresh fruit. 1. Whisk egg whites, canola oil, and milk in a small bowl. 2. In another large bowl, combine flour, sugar, and baking powder. Next, add the egg white mixture and the sparkling water. Stir until slightly moistened. 3. Place a griddle or nonstick pan (nonstick cookware prevents food from sticking) over medium heat. When hot enough, spoon a cup of pancake batter into the heated pan. Cook until the surface is covered with bubbles and the edges are lightly browned. This should take about 2 minutes. Turn and cook the other side for 2 minutes until well browned and fully cooked. Repeat the same procedure with the remaining batter. 4. Transfer pancakes on a plate, top with strawberries and serve immediately. Instead of taking a cup of coffee, enjoy your buckwheat pancakes with a glass of green smoothie. Use a blender for green smoothie to make a healthy, nutritious, and refreshing drink alongside your breakfast meal. Crepes are light, paper-thin pancakes rolled up with fruits, meat, cheese, ham, or vegetables. 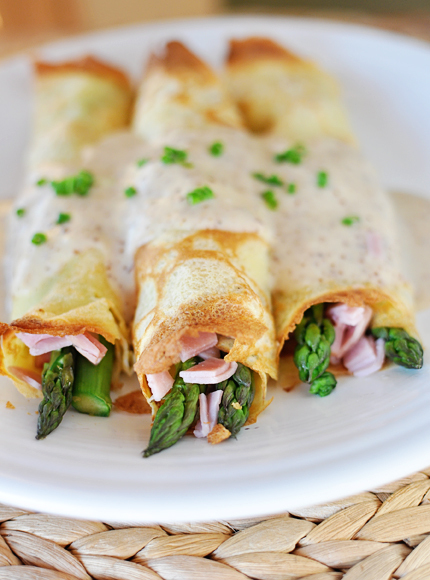 The crepes in this recipe are rolled up with lean ham, asparagus, cheese, and the sweet pineapple. It’s a well-balanced, tasty breakfast recipe- just perfect for your diabetes. Lightly coat baking dish with cooking oil spray. Bring an inch of water to a boil in a pot fitted with a steamer basket. Cover and steam until tender-crisp for about 2-3 minutes. Heat the crepes in the microwave for about 30 seconds to 1 minute. Place 2 ounces of ham, 2 tablespoons of cheese, and 3 steamed asparagus stalks. Roll them up and place seam-side down in the prepared dish. Bake for about 3 to 5 minutes, until the cheese melts. There are countless low-sugar and low-carb main dish recipes. Your diabetes diet doesn’t have to be boring and monotonous anymore. Heat oil in a nonstick frying pan over medium-high heat. Season lamb with pepper and add to the pan. Reduce heat to medium and cook for 3 to 4 minutes each side. Transfer to a plate. Cover loosely with foil. Set aside for about 5 minutes. Meanwhile, place the chickpeas, rocket leaves, cucumber, roasted capsicum, fennel, and radish in a large bowl. Toss to combine. In a small bowl, whisk the mayonnaise, lime juice, and water. Season with pepper. Slice the lamb thinly across the grain. Top with the salad. Drizzle over the dressing. Serve with pepper. Easy to make and doesn’t require many ingredients. It will only take a few minutes of your time. Over medium heat, place a medium-sized non-stick skillet coated with cooking spray. Add the mushrooms, zucchini, and bell pepper to the heated pan. Sauté 3 to 5 minutes or until tender. Spoon about cup vegetable mixture over black bean mixture on each tostada. Top with cheese, lettuce, and salsa. 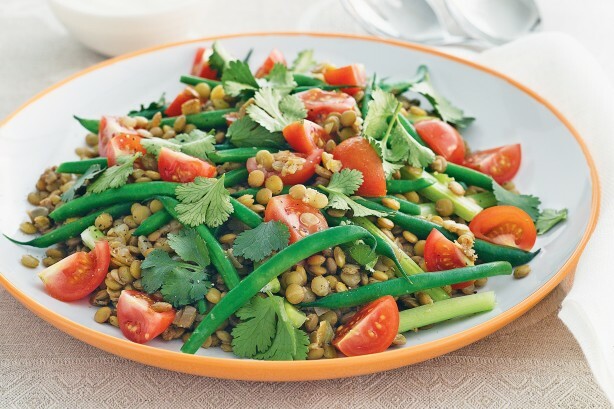 Colorful and highly-nutritious, you will love this juicy lentil and green bean salad recipe. Bring lentils to boil in a large saucepan with 6 cups cold water. Reduce heat to low and simmer for 25 minutes until tender. Drain. Meanwhile, heat oil in a nonstick frying pan over medium heat. Add the onions and cook, stirring for 5 minutes or until soft. Add garlic, ginger, and garam masala and cook, stirring for 1 to 2 minutes or until aromatic. Transfer onion mixture to a large heatproof bowl. Add the cooked lentils and lime juice and stir until well combined. Season with pepper and set aside to cool. Boil green beans in a large saucepan until bright green or until tender. Refresh under cold running water and drain. Add the beans, coriander, celery, and tomato to the lentil mixture. 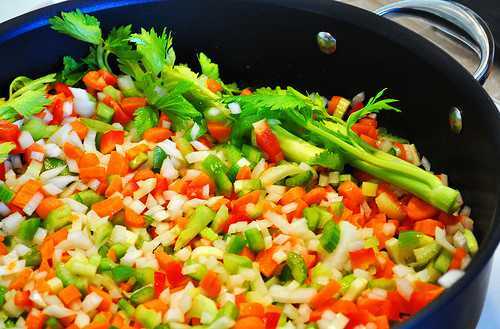 Fill at least half of your plate with non-starchy vegetables. Make vegetables the main part of your meal. Don’t add salt while cooking or waiting at the table. Also, avoid food with a high salt content. 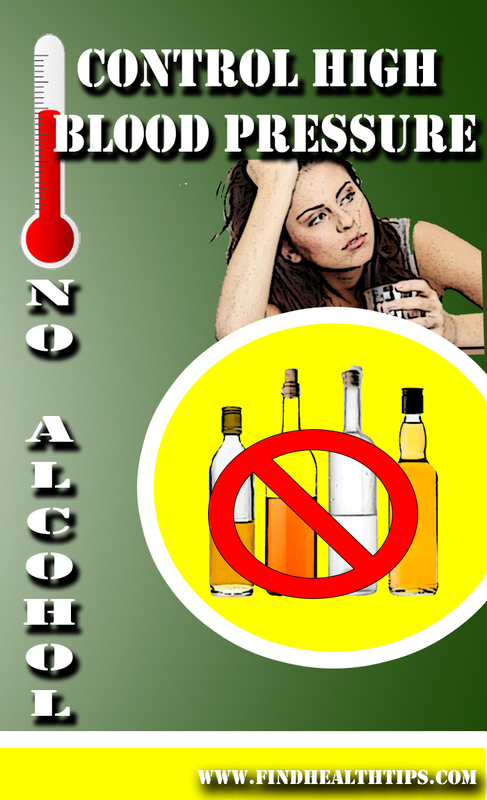 Limit your alcohol intake to about two drinks per day. Limit your intake of saturated fats. Choose lean meats and alternatives such as skinless chicken, fish, turkey, and legumes. Eat small regular meals throughout the day. Your family can as well enjoy these tasty diabetes diet recipes. 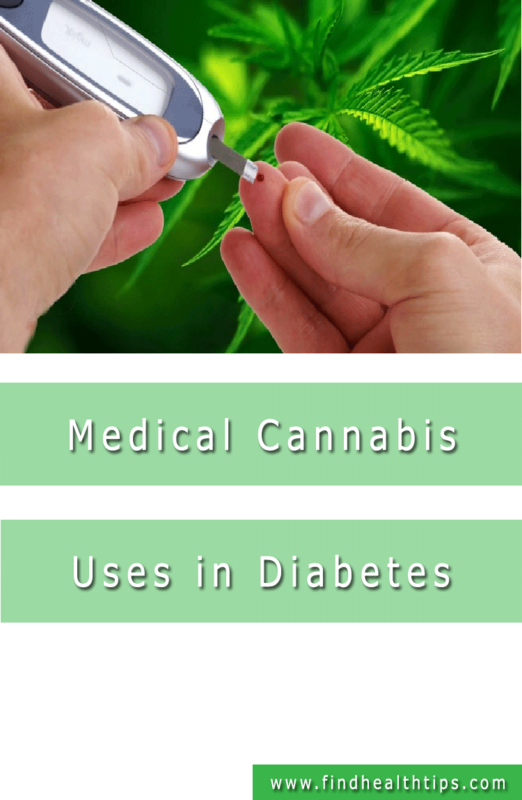 Be sure to try them out to effectively manage your diabetes. Paula Hughes is the founder of Chew The World, a handy blog concentrated on food delights, tips, and tricks on preparing the best meals, getting the best kitchen gadgets, and being a better chef. You can also find many interesting recipes, top lists of kitchen stuff, and in-depth guides on everything related to the kitchen. How to Control High BP Instantly?